Need a job? Need to brush up on your interview skills? 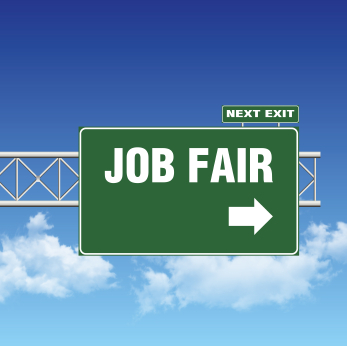 Visit a job fair! Check out our monthly round up of military spouse friendly job fairs being held around the nation during May. Be sure to bring plenty of copies of your resume, dress sharp and practice your introduction in the mirror before you head out. And remember, you must click on the links below and sign up to attend.